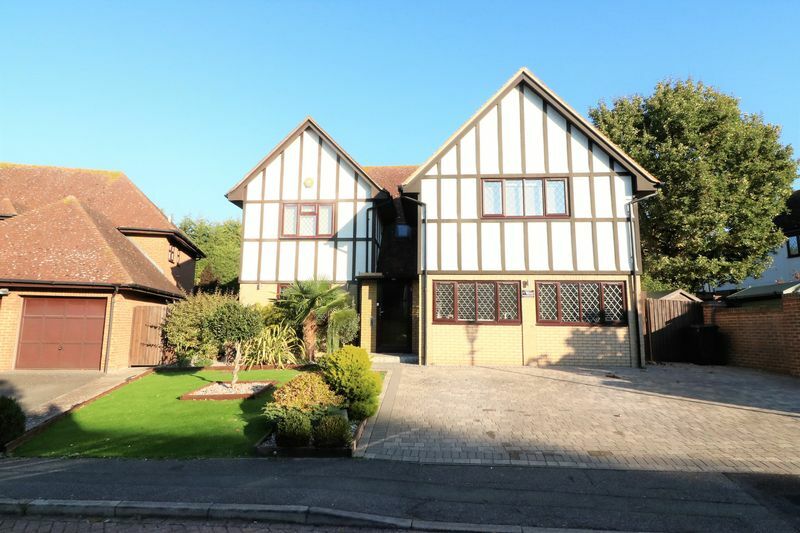 Lloyds Residential are pleased to present to the market this impressive, executive, detached home. 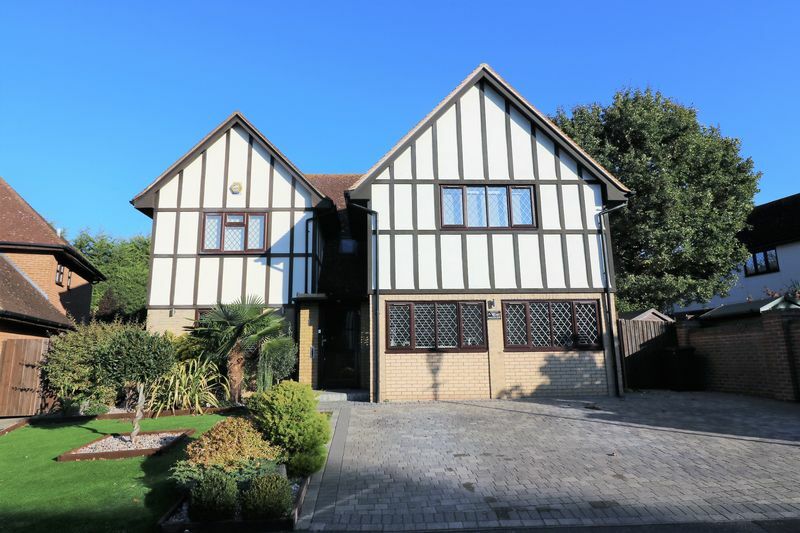 The property consists of spacious lounge, separate dining room, large open plan kitchen with breakfast island, small conservatory, further lounge area off kitchen, ground floor wc and utility room. Upstairs offers 5 double bedrooms all with built in wardrobes and family bathroom, fully tiled with large corner bath and separate double shower. The master bedroom offers vaulted ceiling and en suite double shower room. Other benefits include under floor heating downstairs, well maintained front and rear garden and drive for 3 vehicles! Please call now to arrange viewing.